Let your tears fall with pride for they are not a sign of weakness or self pity, but an authentic expression of sorrow. It takes great courage to feel your feelings, to express your feelings openly and honestly. It take great strength to tend to your sorrow. Crying is not for the weak of heart. Crying expresses what few words can or ever will. Our work in grief is to feel, to express, to accept, to integrate, to heal. 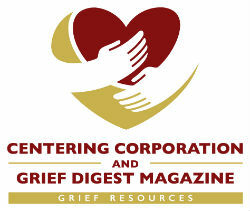 Grief work takes guts, persistence, patience, self-compassion and courage, lots and lots of courage. Tears are the sweat of grief work. It is not the job of the griever to make others comfortable with their expression of grief. It is the job of the griever to grieve. To grieve is to actively feel and express sorrow. If your tears appear to make others uncomfortable calmly speak your truth, teach them about your tears. I cry because I grieve. I cry because I am profoundly sad over the loss of my loved one. I cry because life will forever be bittersweet. I cry because there are no words to adequately express how I am feeling. I cry because I am brave enough to face another day, to endure, to push forward, to live with grief in my heart. I cry to express, to relieve, to release. Witnessing the tears of friends or family reminds us of our own fragility, powerlessness, inability to fix or lessen the pain and suffering of another. The most compassionate and supportive thing we can do is create space for those tears, to breathe, to sit with the discomfort and to understand that crying is an expression, a release, a healing… not something to be analyzed, feared or stopped. Dr. William Frey, a Biochemist and “tear expert”, discovered that emotional tears have special health benefits. Reflex tears are 98% water while emotional tears also contain stress hormones which get excreted from the body through crying. Emotional tears release stress. In an article by Judith Orloff M.D. 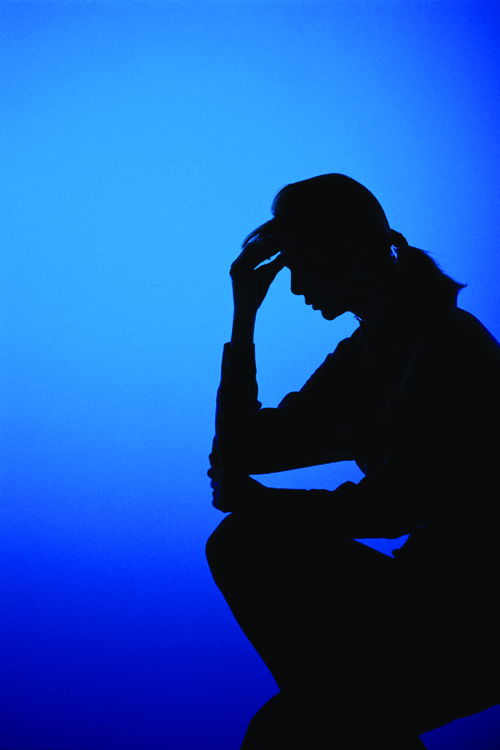 in Psychology Today, she discusses the health benefits of tears. She describes a good cry as cleansing, a way to purge pent up emotions, and to release stress symptoms such as fatigue and pain. Crying stimulates the production of endorphins which are natural pain blockers. Crying is good for your health, your mind, your body and your spirit. It is a natural cleanse stimulating the release of pain. Give yourself permission as well as the time and space to work through your grief, to feel and to express your feelings as they come. So often we judge our healing by our tears. Find solace in knowing that tears are an expression of our unspoken words, our sadness, our pain leaving our bodies. There will come a day when tears are not a part of our daily expression. Until that day comes let the tears fall and know that they are a powerful component of healing. Practice self-compassion, patience, and the active nurturing of your soul and remember that every tear shed carries with it pain and stress. My father died one month before my twin brother and I were born. Our mother raised four kids as a single parent with love, humor, strength, and a no nonsense style that prepared us to live fully. She was diagnosed with a brain tumor my senior year of college and died peacefully at home 18 months later. I am grateful to have had that gifted time as her end of life caregiver. The losses in my life continue to inform and transform me. They continue to make me stronger, more self reliant, resilient, compassionate and grateful. I truly believe that while we can not control what happens to us, or when, we can control how we respond. We can choose grace, strength and courage… the courage to remain open and to live life well.